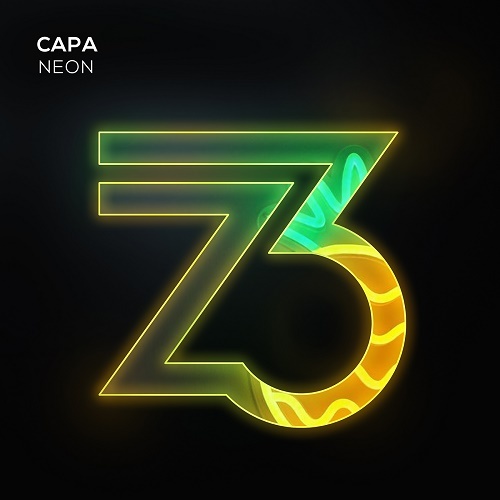 Capa starts his 2018 campaign with the home of progressive vibes; presenting his brand new chuggy dance floor gem “Neon”. Hot and fresh from his hugely successful record “Breathe”, a feature on PlayStation’s number 1 hit Gran Turismo and the much loved guest mix for superstars Above & Beyond, Caweh brings a bit of energy and power with this latest Zerothree offering. Caweh can develop sounds and craft melodies that really create a moment and give that sense of euphoria; “Neon” does just that… After a solid, soul tingling bass groove, the breakdown is there to wow; The Swedish master does it once again…. This is Capa … This Is Neon… This is REALPROG.